SEO Barnsley Agency | Expert SEO Services in Barnsley! Work with a top ranking SEO Barnsley agency. If your business can’t be found on Google, you’re already one step behind the competition. But, it gets worse; if you’re not on the first page then people won’t even click on your website. We are the most dominant SEO Barnsley agency in existence. Surely you should choose an SEO company based on their rankings. Our clients enjoy the same great results for their businesses, and you can too. You will find our SEO Barnsley business at the top of Google. We use the same approach to ensure your business is found online. Our strategies are tested here first so you can be sure you are investing in the best SEO services. You will find no black hat techniques at Bigfoot Digital – we only follow Google’s best practices. 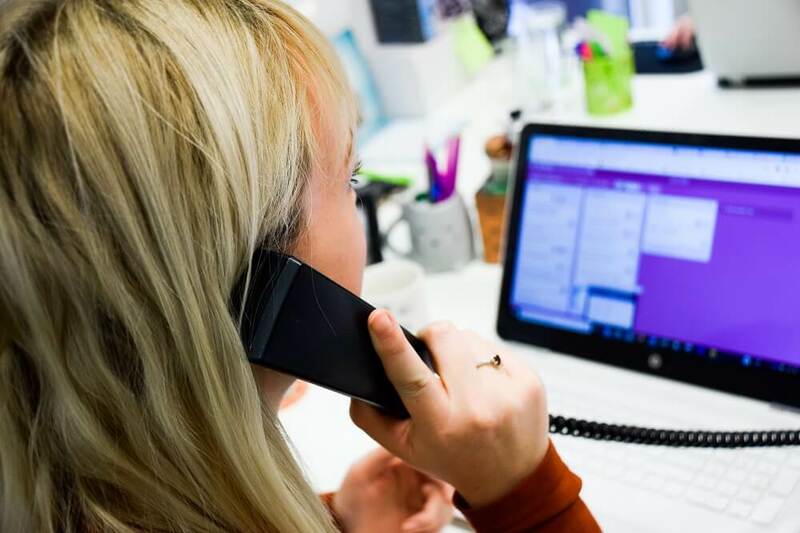 Rest assured that all our digital marketing campaigns are tracked and recorded to show you the value of your marketing budget. We help you select the best SEO services to uplift your Barnsley business. In the good old days, SEO was easy. You could set a website live, point a handful of bought links at your website and it would rank within days. If only it was that easy. With the level of competition in today’s market and the complexity of Google’s algorithms, it takes a complete SEO strategy to hit those top spots. Luckily, we have followed the industry since its inception and know exactly what it takes to rank your Barnsley business. 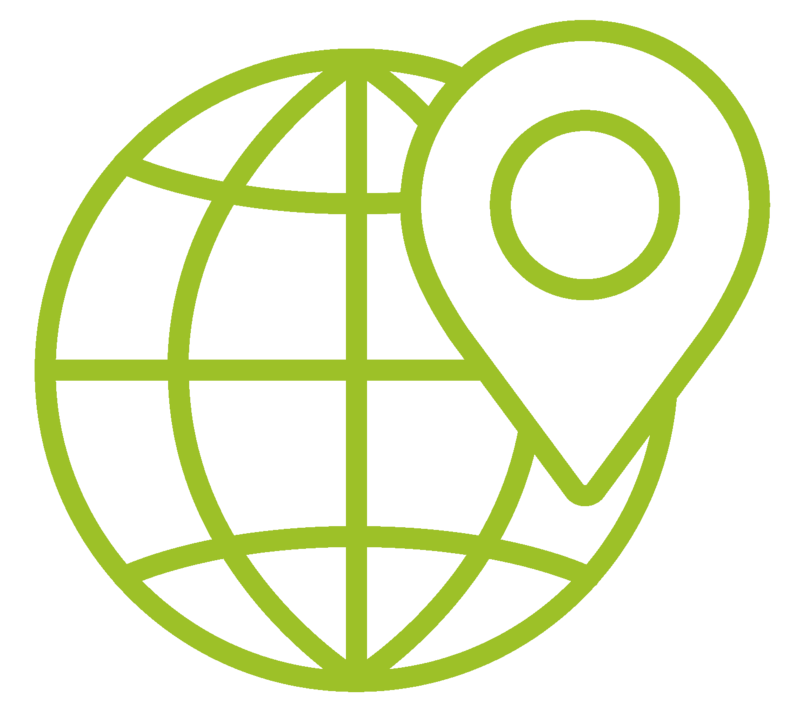 We understand that your website should be optimised for Google using a natural formation of local keywords. Being found for local keywords is a savvy SEO skill that will see your rankings shoot up. Typically, people don’t attempt to rank for local search terms – why? They don’t have the knowledge to do so. The search volume for local search is growing but the competition isn’t there – this is an incredible opportunity for your business to capitalise on those searches. Over the years so much has changed in the world of online marketing but one strategy remains the same – link building. It’s the number one ranking factor of all time that has the power to project you to the top of Google. If you want to become the leader in search engines results, you will need a strong link building strategy. 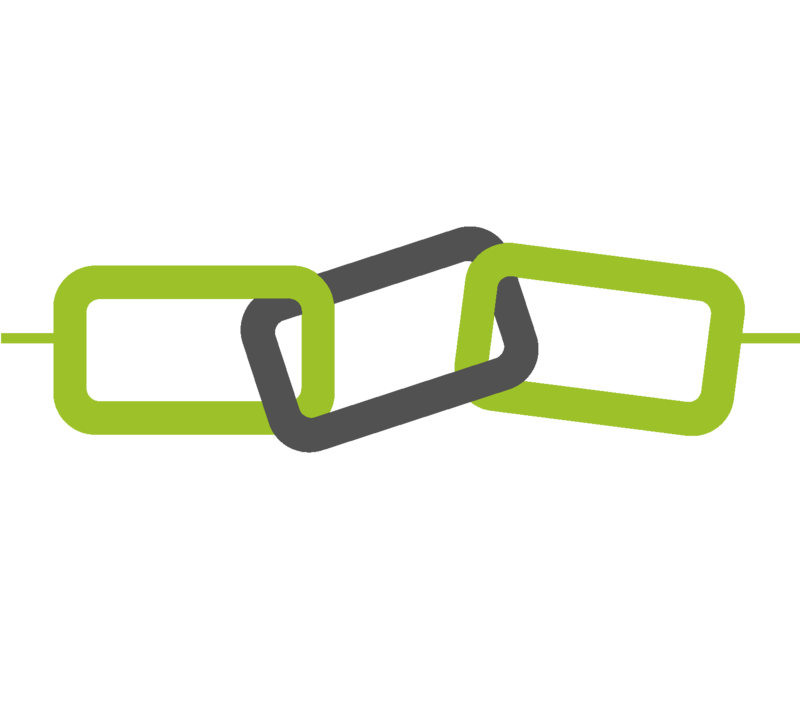 Our backlink strategy is focused on pointing quality links to your website, rather than just building them for little or no value. We understand that the best way to deliver successful link building is through building relationships with online influencers, bloggers and news outlets who will promote your business. That’s why you can trust that the links we build are relevant and from authoritative online sources, which will maximise your ROI. 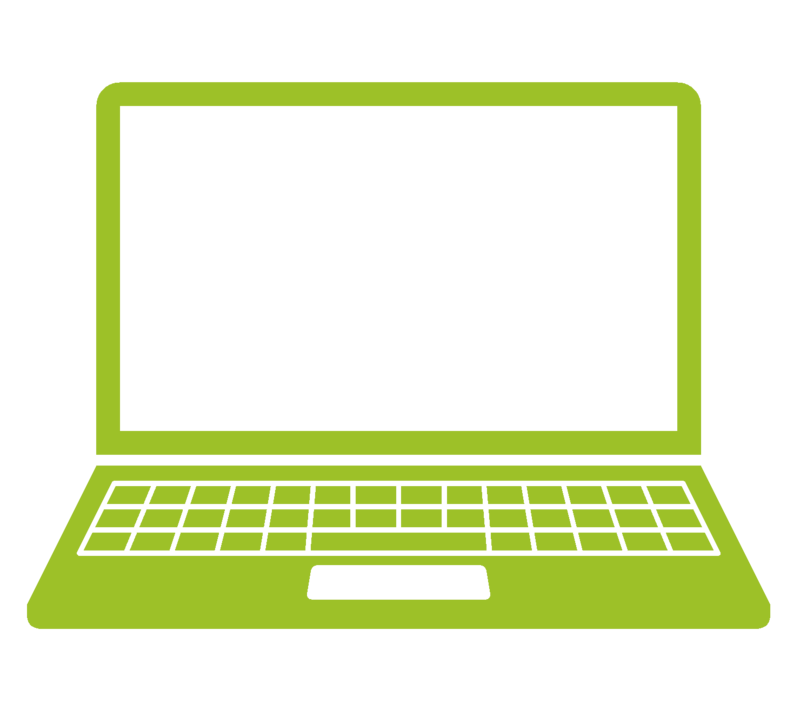 We are dedicated to producing responsive websites that are fully optimised for search engines. The fact is that most sites don’t generate enquiries online. They exist and can be found on Google, but that’s where it ends. With Bigfoot Digital, you get more for your money. You don’t need to employ an external SEO company to work alongside your designer. We handle everything from writing optimised content that ranks to designing a flawless site that sells! Visitors of your website don’t want to be confused on arrival. What they are looking for is a flawless user experience complete with engaging content and easy to use navigation. Many web design agencies will promise you everything, take your money and leave you with disappointment. Our approach is to give you a website that looks impressive and generates sales, therefore giving you something to smile about. Our keyword research, and competitor analysis process, is what has achieved top results for clients in competitive industries. What’s even better? We don’t shy away from competition. We welcome your input into our keyword research strategy. The knowledge you have of your industry and customer base, coupled with our expertise in keyword volume and difficulty, is essential to ranking for popular keywords that will attract leads. Ranking for the right keywords will bring you tons of leads, sales and opportunities. The question is what keywords the right ones are? We don’t settle for second best. 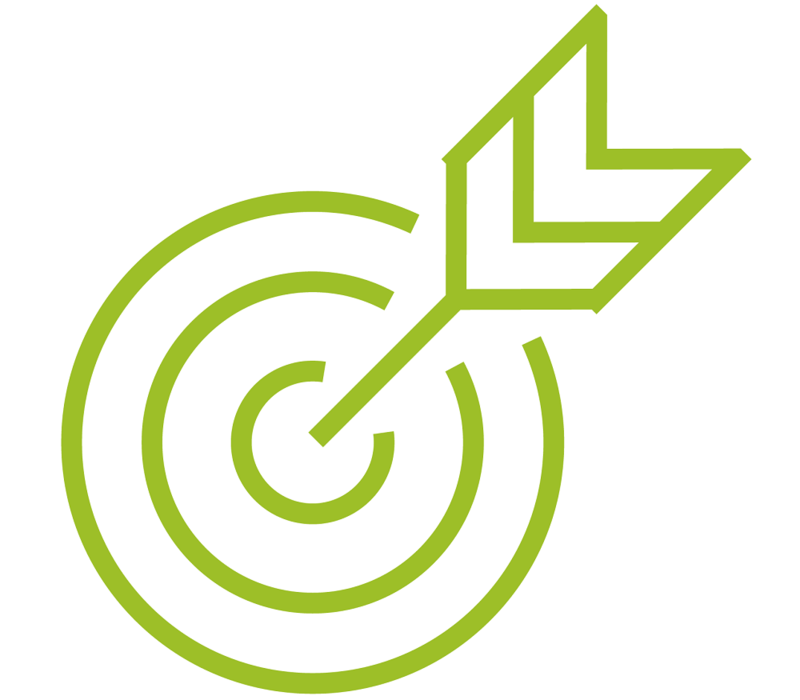 Our SEO Barnsley strategy is far more strategic. We focus on keywords that will bring more business your way. 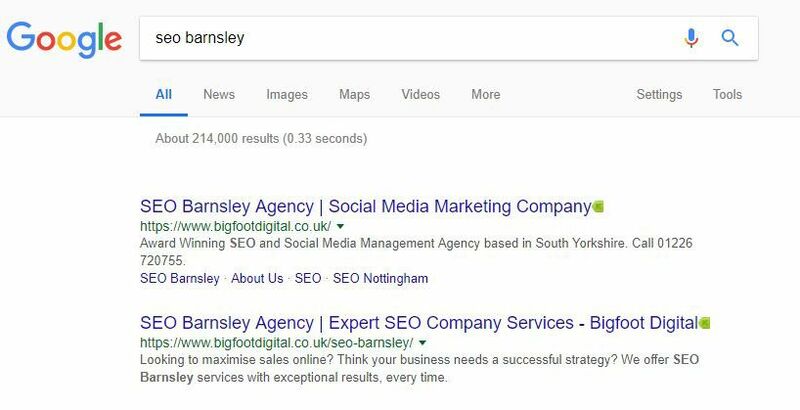 For example, instead of selecting “SEO” as a keyword, we’ve gone for “SEO Barnsley Services” giving us the option to rank for multiple long-tail keywords. The same strategy is followed for our clients, who are bringing in new leads every day. SEO Barnsley services that generate leads and sales. 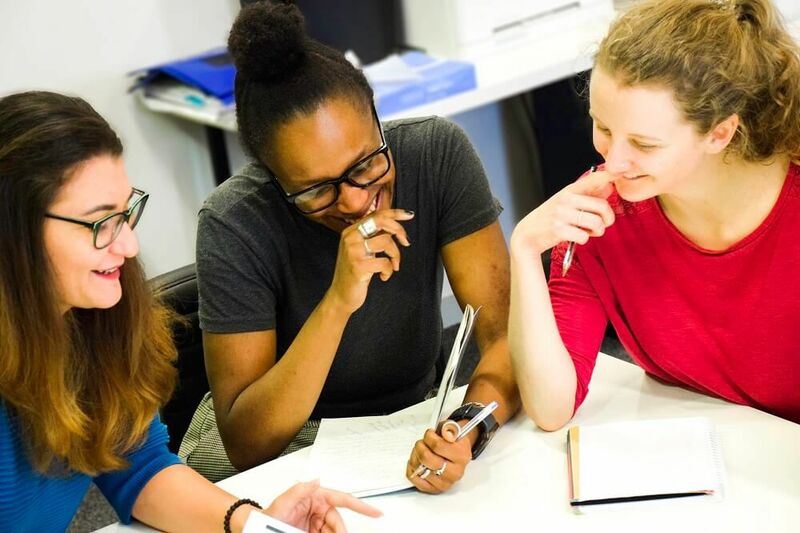 We are a growing team of over twenty SEO Barnsley specialists with the talent and passion to execute complex marketing solutions that exceed your online goals. Challenge us – we are ready! If your business is going to benefit from an uplift in sales (who wouldn’t?) and unrivalled brand awareness, we can make it happen. If we sound confident, it’s because we have a great success record and continue to impress our clients. To discuss your online marketing with an SEO Barnsley agency that delivers results, get in touch with our professional team on 01226 720 755 or send a message via enquiries@bigfootdigital.co.uk.